You can make a payment via credit card using our secure payment form. Enter the amount you want to pay on your account and add the payment to your shopping cart. You will then be able to checkout and pay. Make sure to include the name of your purchased horse at checkout so that we can accurately apply your payment. 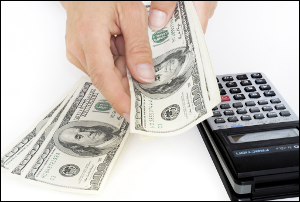 Choose an amount to pay toward the amount due on your purchased horse.